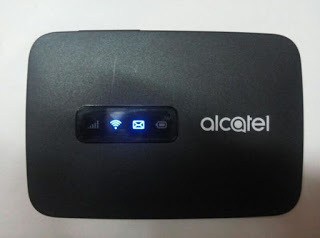 Vodafone, Airtel, and Idea (Network provider in India) have launched the Alcatel link zone MW40CJ WiFi router/modem, also known as MiFi router. 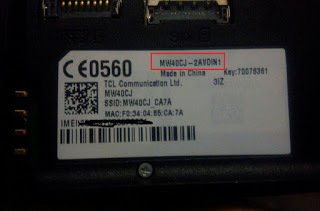 MW40CJ-2AIJIN3 is written in Idea and MW40CJ-2AVDIN1 in Vodafone behind the router. You will find software version MW40_HP_02.00_05 with device name MW40 in the device settings. If your device shows software version MW40_HP_02.00_07 then do not pay for the code, it will not work. No refund will be made for the mistake. This router/modem comes with an OLED display which shows Battery, WiFi, Network and SMS status. The Alcatel link zone MW40CJ is a 4G router that comes with an un-customized firmware. 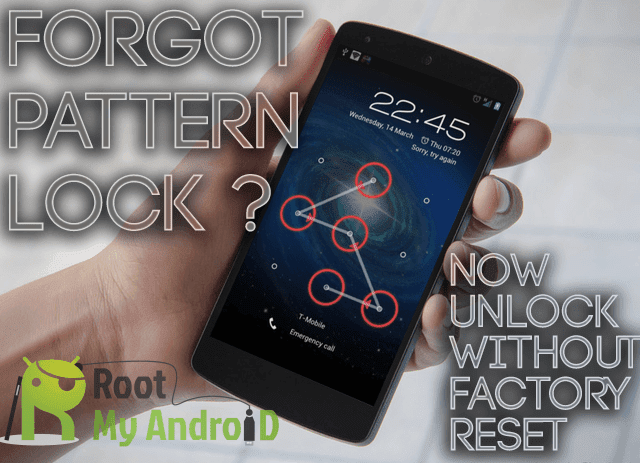 You need not change the firmware to unlock it. Unlock Alcatel link zone MW40CJ WiFi router/modem locked to Idea and Vodafone. Put SIM card other than default network into the router. Now connect the router to the computer with its USB cable or WiFi. Here, you can put NCK code to unlock the device. Now, Put 10 digits unlock code carefully, and press Apply. The device will reboot and restart. After that, you can see the network of SIM inserted. 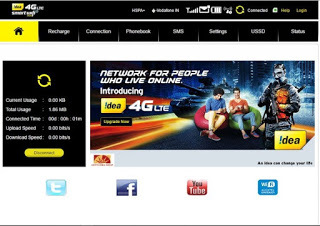 Your device is ready to use with all network SIM card after this process. Note: You need to pay Rs.300 only from India and $6USD from outside India for unlock code. 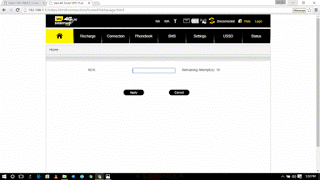 Check unlock screen first before paying for unlock code. One can pay with PayUmoney button provided in the bottom right corner of the website. 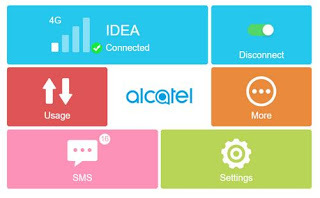 1: Alcatel link zone MW40CJ WiFi router’s code can be purchased at 6USD from outside India. 2. Software version MW40_HP_02.00_07 of Vodafone network can be unlocked. 3. Software version MW40_HP_02.00_10 of Airtel network also can be unlocked. 4. Software version MW40_HP_02.00_09 of Airtel network can be unlocked. 5. Software version MW40_HP_02.00_05 can be unlocked.